Chief of Army Staff (COAS) General Qamar Javed Bajwa visited the Army Elections Support Center, Rawalpindi on Thursday. According to the Inter-Services Public Relations (ISPR), the army chief directed the army to "assist the Election Commission of Pakistan (ECP) strictly within the bounds of given mandate" for the conduct of the upcoming elections. During the visit, General Bajwa was given a detailed briefing about plan for provision of assistance to the ECP for free, fair and transparent conduct of forthcoming elections. 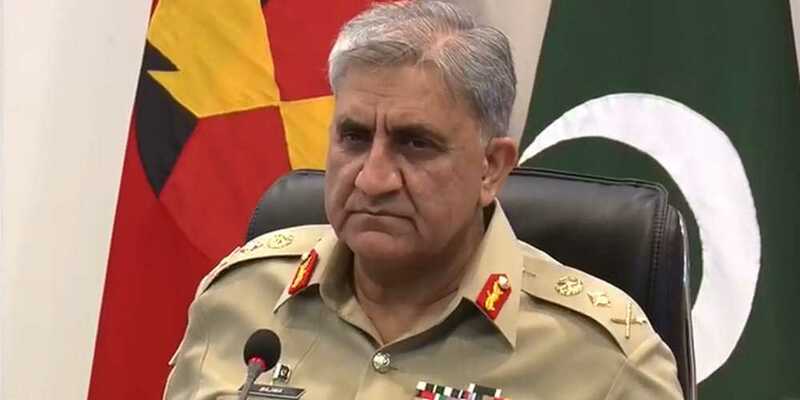 The army chief said that working in synchronisation with other elements of security apparatus, all efforts be put in to ensure secure and safe environment, enabling people of Pakistan to freely exercise their democratic right. The ECP has decided to deploy army personnel inside and around polling stations to ensure security during the polls.